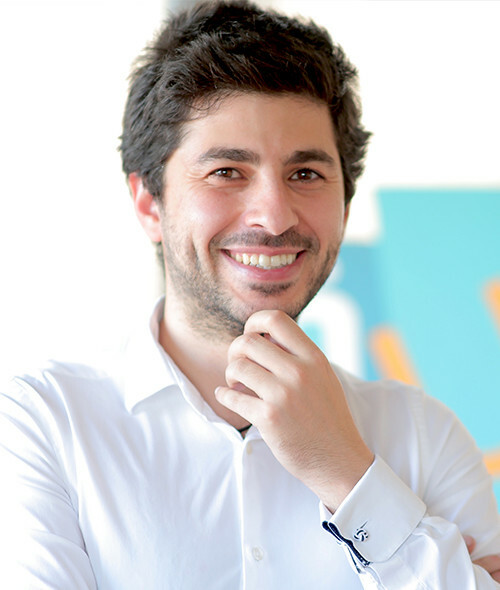 Sami Hourani is a medical doctor and a serial social entrepreneur. He is the founding CEO of the well-known educational platform “for9a.com” and “Souq Fann” (souqfann.com) MENA’s number one e-commerce portal for handicrafts and local art products. Dr. Hourani is the founder and the executive director of the regional organization Leaders of To-morrow and the new and creative qualitative research methodology FADFED. He is the man behind “Diwanieh Debates”, Jordan’s biggest public political debates that reinforce social accountability, freedom of expression, and youth participation. A fellow at Ashoka, the largest hub for social innovators worldwide, he received King Abdullah II Demoqrati award in 2014 and EUROMED youth award in 2013. He was elected as the Jordanian Role Model of 2011 and received the Jordanian title “Knight of Change” in 2008. He currently serves on the board of directors of the Jordanian National Commission for Women, on the advisory board for the Arab Regional Initiative, the advisory committee of King Hussein Foundation, and on the steering committee of Amman 100 resilient cities initiative. In addition to all these, Hourani is the national coordinator for Jordan Youth Strategy 2017-2025. He works as a consultant in Middle Eastern politics and electoral laws, creative street activism and innovative development solutions for different national, international organizations and academic institutions. Dr. Sami Hourani holds a Master’s Degree in social innovation and technology from Lund University in Sweden. He has a certificate in community organizing from Harvard University and in Persuasive Communication from Delaware University in the United States. He also has an M.D degree from the University of Jordan.